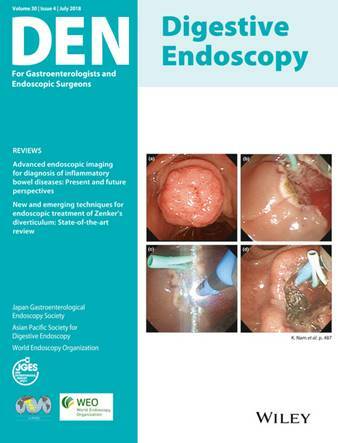 DEN – Digestive Endoscopy encompasses both scientific and clinical developments, publishing peer-reviewed original papers, topic reviews and case reports of interest to a broad readership. It is of benefit to endoscopists, endoscopic technicians, surgeons, physicians and other professionals with an interest in endoscopy. DEN also publishes the print version of the WEO Newsletter. For more information on the WEO newsletter, please visit the following link.